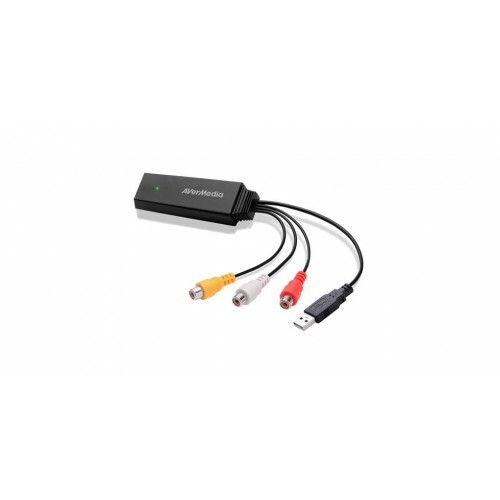 Looking for an easy solution to converting your older videos into playable formats for today’s smart devices or a quick solution for viewing files of all formats in HDMI display? 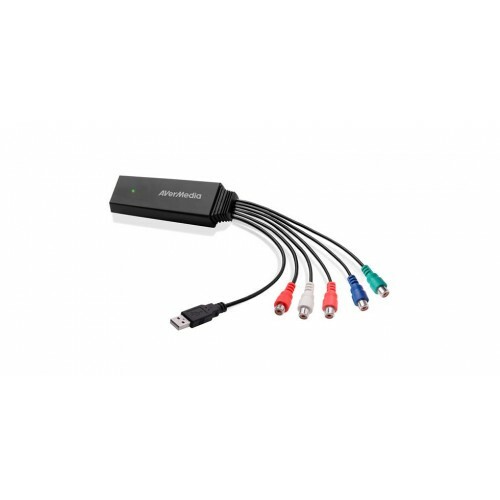 The latest line of ET11(x) converters can do just that: it will source devices with VGA, component, or composite output into HDMI display. 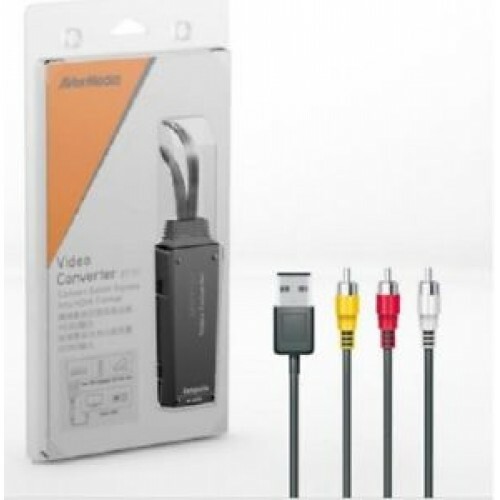 Powered by a USB 2.0 port, the converter also features real-time pass-through and a simple plug-and-play formula for use.